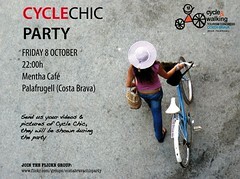 This time tomorrow I'll be attending a Cycle Chic party on the Costa Brave, north of Barcelona. Looking forward to it! 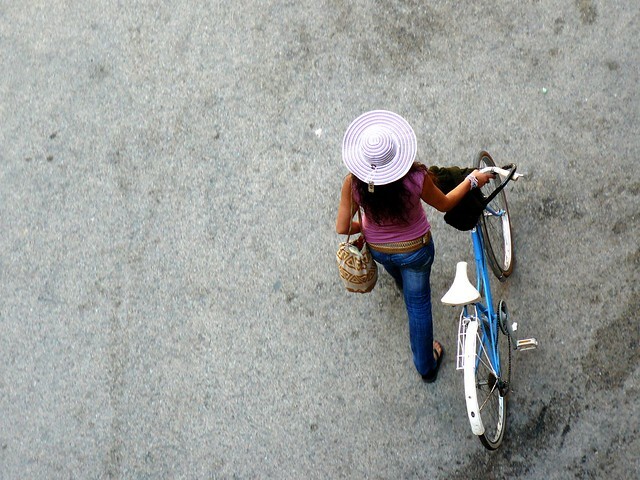 Txell, from Barcelona Cycle Chic, is arranging it and it's going to be fun. Pop by if you're in the neighbourhood. Probably just as fun as the last time Cycle Chic rocked Barcelona... if not more. Beautiful, How I wish I was "Just around the corner" Best wishes from Portland, Oregon! Very nice video. I like the town, the song and the general mood.